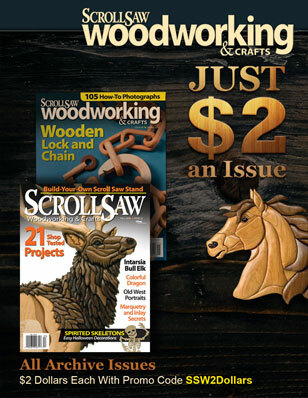 Steve from scrollsawworkshop.blogspot.com shows how to use lemon oil as a finish for scroll saw projects. 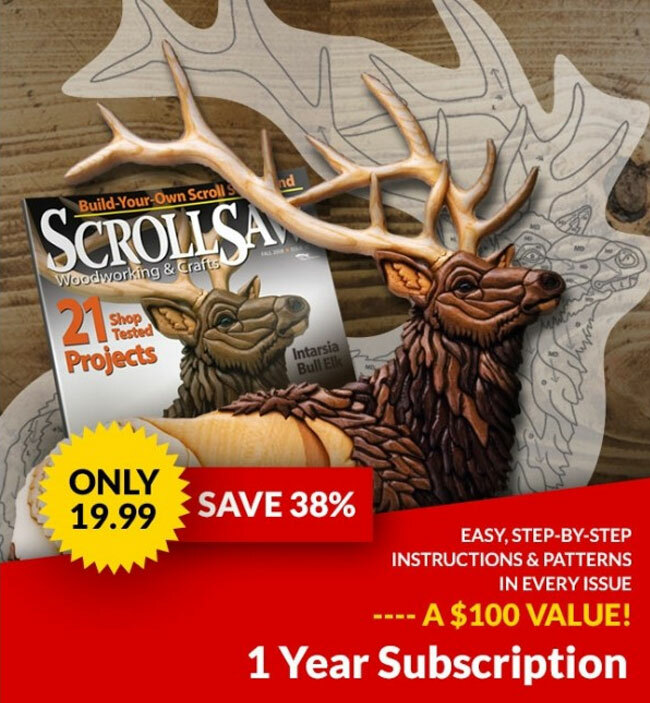 Steve from scrollsawworkshop.blogspot.com shows how to make a leaf clock. Steve from scrollsawworkshop.blogspot.com shows how to make a jigsaw puzzle. Steve from scrollsawworkshop.blogspot.com shows how make a jig for cutting compound projects. Steve from scrollsawworkshop.blogspot.com shows how to make a grandbaby clock.